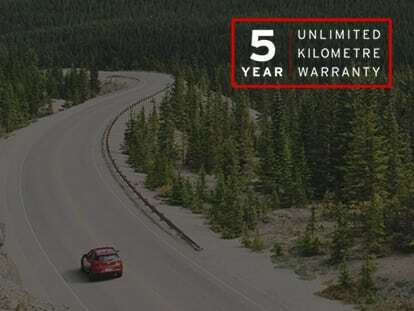 At Mazda, we pride ourselves on our commitment to quality, which is why every new vehicle is backed by a five year, unlimited kilometre warranty. 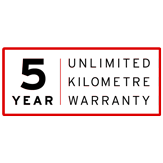 We’ll always recommend that you service your Mazda with Mazda Genuine Parts. Not only because they help maintain the integrity of your Zoom-Zoom, but because all genuine parts are backed by Mazda’s Parts and Panel warranty. In the unlikely event that something does go wrong during your warranty period, contact your Authorised Mazda Dealer for support and advice.